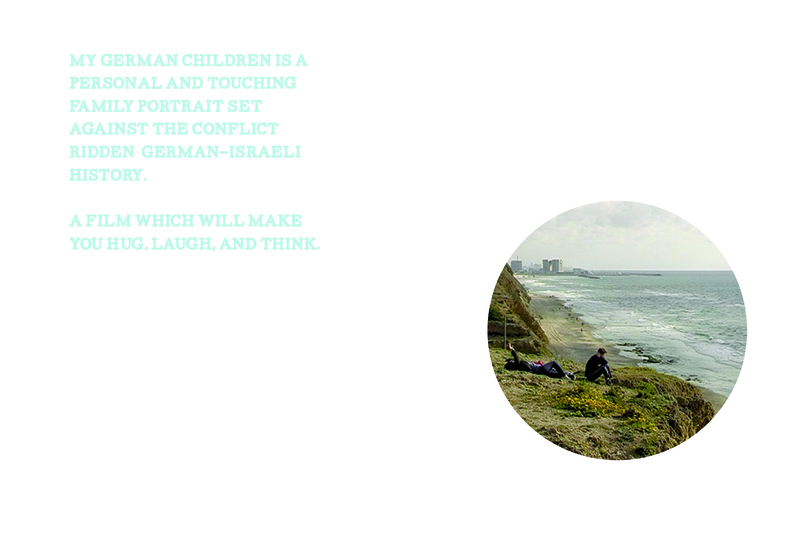 My German Children screens @the DOK.fest Munich on Tuesday, 14th of May, 17:00. 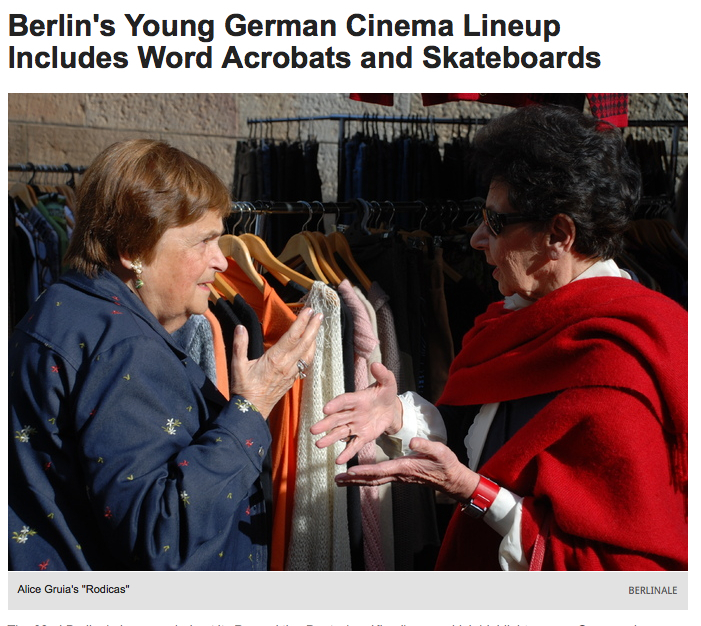 Very happy to announce that Rodicas, debut documentary feature by German director Alice Gruia took home the 1st price at SiciliAmbiente Documentary Film Festival last week. 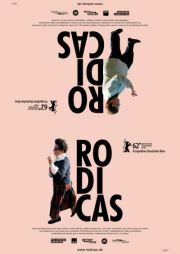 Rodicas by Alice Gruia (Germany) for the beauty of the characters, two young eighty year old women with a strength we’d like to have. For the cinematic narrative used to show two lives so intense and the delicacy used to deal important issues such as death, suffering and joy. A debut movie of great sensitivity. From Africa to Poland it’s a Fair bit to Walk. It was great fun shooting this film. So I was not surprised, that Volker got massively energized by the impact of the shoot and his deeply moving experiences in the ancient culture of Western Africa. Carried on by this energy, he kept performing on prestigious events such as the Munich International Opera Festival all through out post-production – besides finishing his debut film, arranging and composing his own work. Produces by WEITBLICK MEDIA, parts of the movie Griot inspired Volker Goetze to write a breathtaking multimedia symphony, which has successfully premiered in the studios of Westdeutscher Rundfunk, Cologne (WDR Köln) in 2011. Griot will celebrate its world premiere this Autumn at the 28th Warsaw Film Festival, one of the 14 top listed A festivals on this planet. – Congrats from Europe! Griot has been made possible with the help of many people. 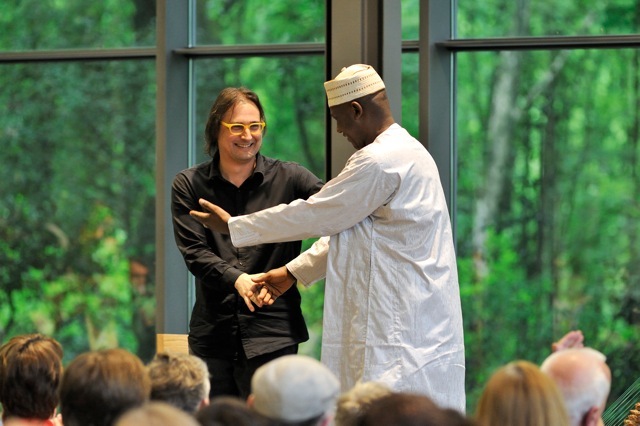 Volker Goetze wants to thank amongst many others: WEITBLICK MEDIA, Sam Pollard, Victor Kanefsky, Leslie Mulkey a.k.a Holcomb Reed, Joshue Ott, Randy Weston, Ph.D. Mamadou Diouf and last not least the Griot, Ablaye Cissoko. 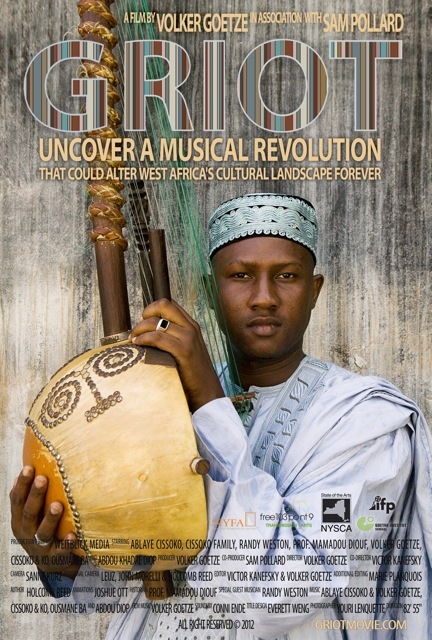 Official homepage of the musical documentary Griot. Griot press material and Further Reading. 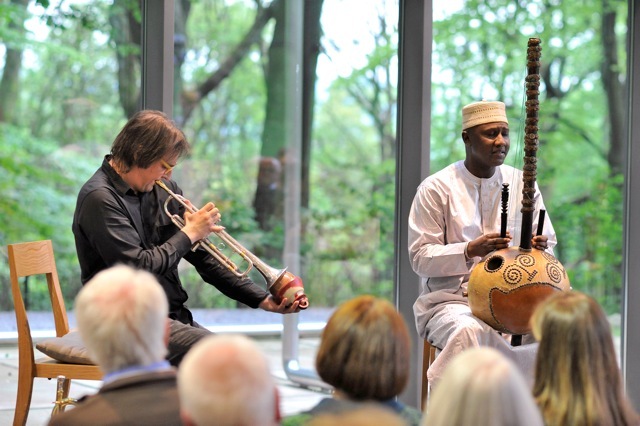 The duo of the griot Ablaye Cissoko and Volker Goetze on Facebook. Youtube Channel of the maker of Griot Volker Goetze. Homepage of head producer, writer and director Volker Goetze. Facebook page of the trumpeter and composer Volker Goetze. For further information, other festival appearances, soundtrack and world sales inquiries for Griot please contact the production company WEITBLICK MEDIA via GRIOTMOVIE@GMAIL.COM. Photographs on this page by: Youri Lenquette, Karl-Heinz Krauskopf.